A quiz night organised by two Thanet women has raised £255 towards East Kent Mencap’s weekly drama club. Lorna Blackburn and Mary Ruby arrange quizzes for various charitable causes throughout the year. Learning disability charity East Kent Mencap’s quiz, which was held at the Honeysuckle Inn in Ramsgate, was attended by over 50 people and raised £255 for the charity. The funds raised from the quiz will go towards East Kent Mencap’s weekly drama club, Triple Threat, which takes place at the charity’s Margate resource centre. 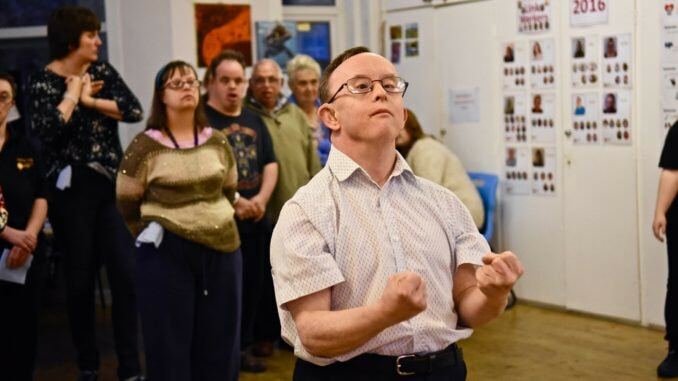 It offers people with a learning disability a creative outlet where they can sing, dance and act. The charity is also hiring. It is looking for a complex needs support worker.